A Japanese company that perfectly balances fine craftsmanship with elegant simplicity. Saito Wood is a family owned company with a proud history that dates back to 1948. After the war Isamu Saito started a small factory producing plywood cylinders. Saito would stack these on his bicycle trailer and sell them to local townspeople. 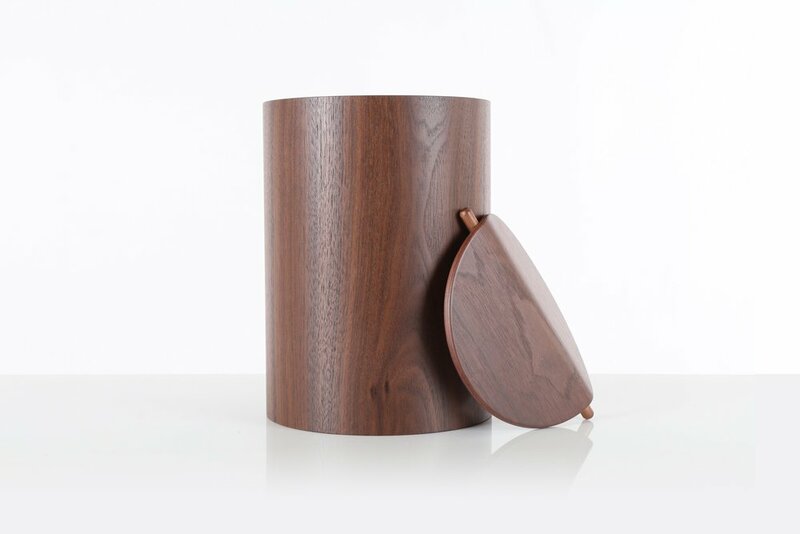 By the 1960s Saito Wood was creating a range of simple and elegant waste baskets and plywood products. These became staple objects in homes, hotels and restaurants throughout Japan and Europe. Today Saito Wood is still run by Isamu Saito's family. The company continues to produce some of the most perfectly crafted plywood products available. In grandson Takuya Saito's words "we intend to continue making paper baskets and trays. It is a simple goal, but in this day and age, achieving a simple goal is not a simple matter."